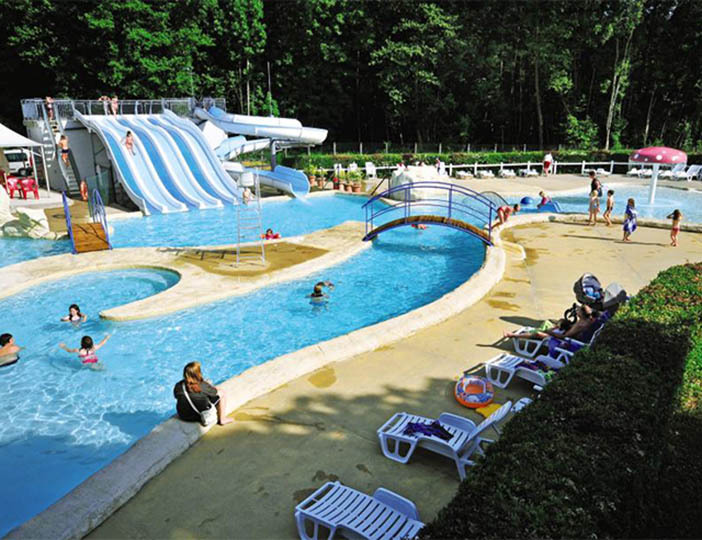 This Castels parc is popular with sports enthusiasts and families with children of all ages. 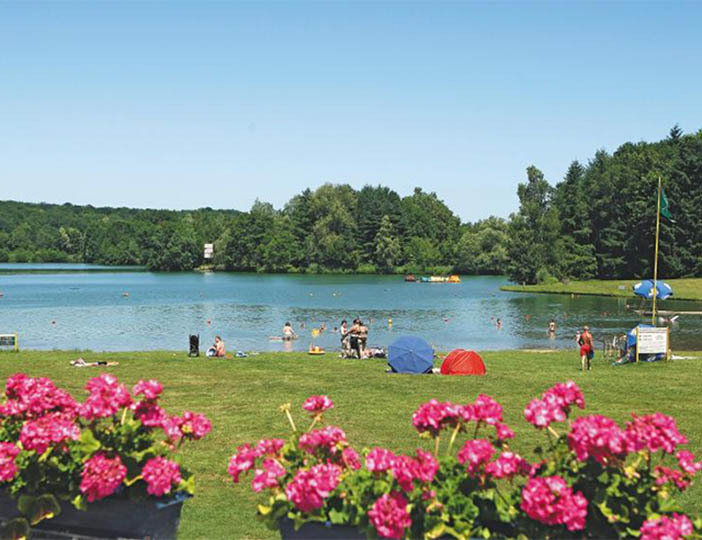 Perfectly located in beautiful countryside, the jewels in Le Val de Bonnal's crown are undoubtedly its natural lakes, one of which has its own beach. 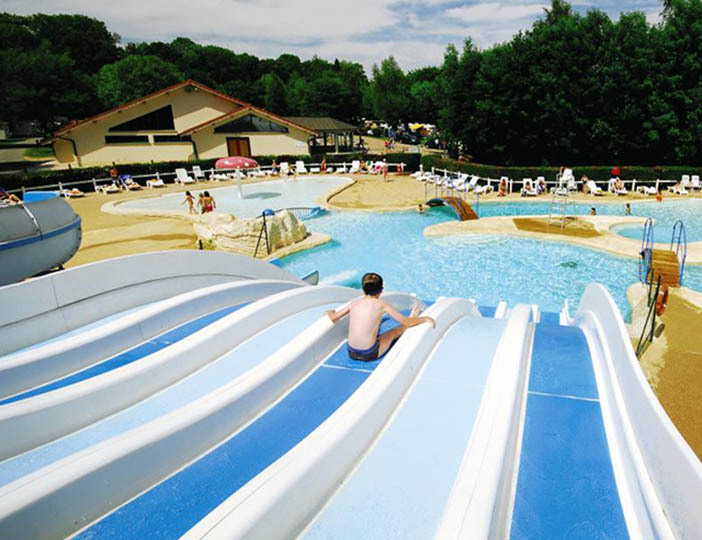 And should you tire of swimming in the lakes, you will find that the parc offers a superb pool complex, complete with water-slides. 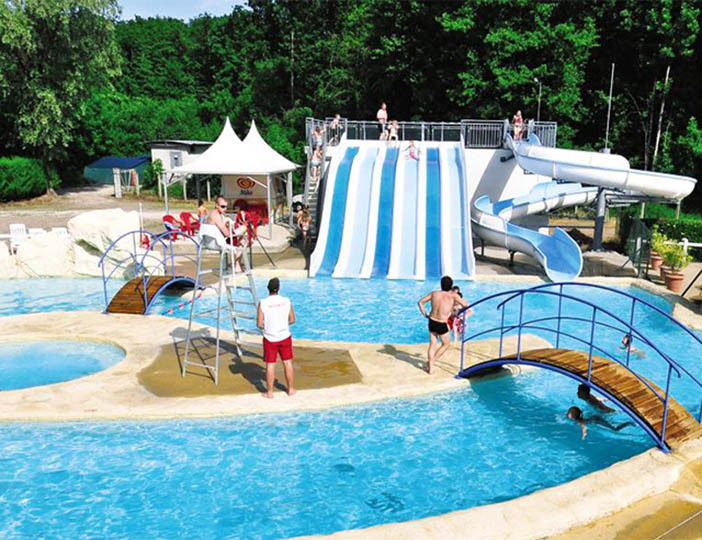 Golfers will be delighted with the facilities in the grounds of nearby Chateau de Bournel, while the whole family will welcome the efforts of the parc 'Animateur' who organises sporting events for children of all ages, discos for teenagers and lively evening entertainment for the whole family in high season. The magnificent 'Seigneurial' Chateau lies just 8km distant and the weekly organised trips are highly recommended. For those wishing to fly drive there are airports at Lyon, Geneva and Strasbourg. Alternatively, the channel tunnel or ferries to Calais, Caen or Zeebrugge are an option for those wising to drive. 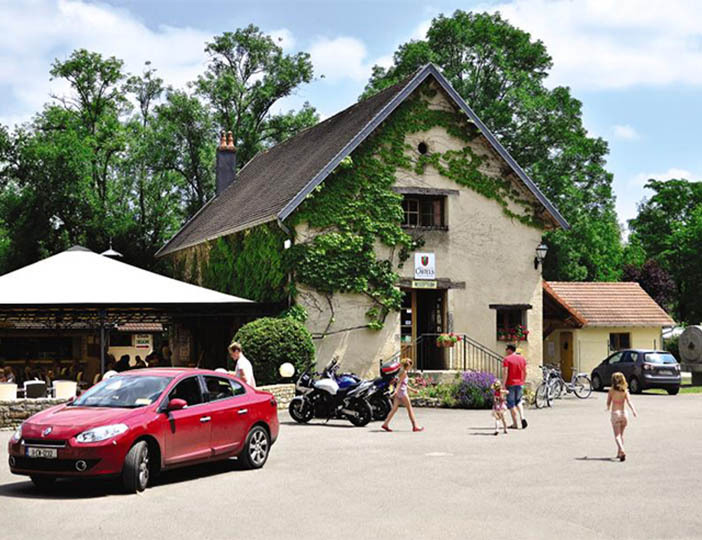 Lous-le-Saunier is the venue for spectacular firework displays on 11th and 28th July in honour of St.Desire. The town also holds free outdoor music concerts throughout the summer.